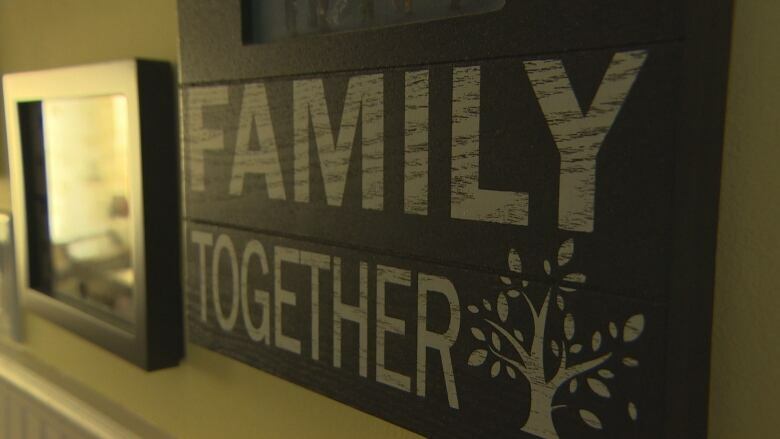 Foster parents of Manitoba young adults with complex needs say an upcoming funding change will cut into desperately needed support for the most vulnerable kids aging out of care. Foster parents of Manitoba teens and young adults with complex needs say an upcoming funding change will cut into desperately needed support for the most vulnerable kids aging out of care. Some foster parents for these young people — who are between the ages of 18 and 21 and have been approved for extended support — are paid a service fee, based on their skills or the complexity of the foster child's needs. On March 1, the province will reduce those fees to a maximum of $20 a day for approximately 130 foster parents of young adults. The service fees for all foster care providers of 18- to 21-year-olds will be capped at a maximum of $20 a day. "It terrifies me to think that our boy has walked through so much hurt to get here," said a Winnipeg woman CBC News is calling Olivia. She's a foster mother of a 17-year-old. "He's made it, and then to have the government say, 'You've had enough' — it's heartbreaking." She and her husband provide specialized foster care, which is care for children with complex needs and past trauma. Under this type of support, it's mandatory for one parent to be home during the day. Manitoba Child and Family Services now pays $60 per day for her 17-year-old's care, which adds up to $21,900 per year. When he turns 18 in November, that will drop to just $7,300 per year. "That's our wage, and basically justified because my partner and I, we stay at home full time," said Olivia. Young people getting specialized foster care can have attention deficit hyperactivity disorder, fetal alcohol spectrum disorder, behavioural challenges (such as behaving violently), and attachment issues stemming from trauma and multiple past placements, she added. Olivia has two younger foster children in the home, who are also in specialized foster care, and for whom Olivia receives $60 each per day for their care. She and her partner also have an 18-year-old foster son who lives on his own. Between school visits, therapy appointments and round-the-clock availability, she says she wouldn't be able to hold a full-time job, though her husband's a student and she's working on getting her master's degree in social work. They will care for their 17-year-old until he's ready for independence, but she says not everyone will be so lucky. "And that is what terrifies me. These 18-year-olds who now are unable to stay in their foster homes will end up homeless, hospitalized or institutionalized in some way," she said. "The government's being a cheap and irresponsible parent with this cut," said Opposition NDP Leader Wab Kinew. The government is the legal guardian for more than 11 000 children in care in Manitoba, he added, and any reduction in support will cause problems. "The only reason for this cut is to save money. There's no argument, no rationale that this is in the best interest of the children," he said, adding children in care are disproportionately more likely to be incarcerated, have addictions or become homeless, and less likely to finish school. 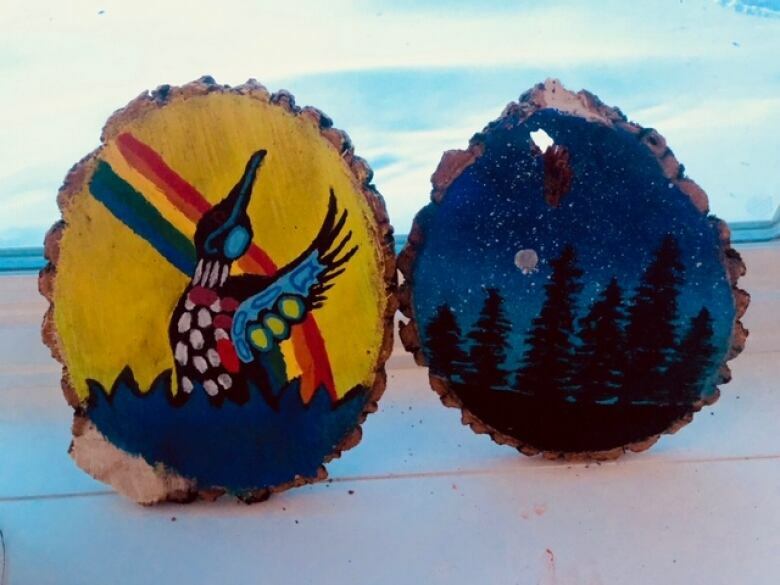 "In a blind attempt to try and save money here, the government is going to end up costing the justice, health care and other provincial systems more as these young people are going to be set up for failure." Instead, he said the province should move toward strengthening and enhancing support for 18 to 21 year olds, given the unique challenges for this age group. The government said the cut is justified. "This change reflects that the level of care provided to a young adult transitioning to independence is very different from what is needed to care for a child," a spokesperson for the Department of Families wrote in a statement to CBC News. "I would argue with an 18- or a 19-year-old, you're generally spending more time intervening, making sure they're safe, and trying to find that balance between giving them some freedom … but at the same time keeping them safe," she said. She said young adults start experimenting with drugs and alcohol, even more challenging to parent for a youth with past trauma. Her son is also in the beginning stages of reconnecting with his biological family. "I think it's so short sighted because, sure, these children crossed an arbitrary line from 17 to 18 but that doesn't mean that they are ready." She said even if she had biological children, she wouldn't expect them to be out of the house at 18, and they'd be without the trauma and disruption her foster children have had. "Their brain development is far from their chronological age of 18. So to say that they are responsible, is just so unfair." The Department of Families sent a letter in late December to foster agencies across Manitoba, informing them of the rate changes. An earlier letter sent out to to agencies on Dec. 21 said the changes are to rein in costs. "Over [the] last 10 years, the growth rate of children in care and days in care has increased expenditures beyond the annual Child and Family Service budget," wrote Jill Perron, acting assistant deputy minister for the department of families. "In order to continue to manage increasing costs and support a transformation plan for child welfare that focuses on prevention and reunification, it is necessary that we take steps to examine funding mechanisms against the results we aim to achieve." The Minister of Child and Family Services, Heather Stefanson, declined CBC's requests for an interview. 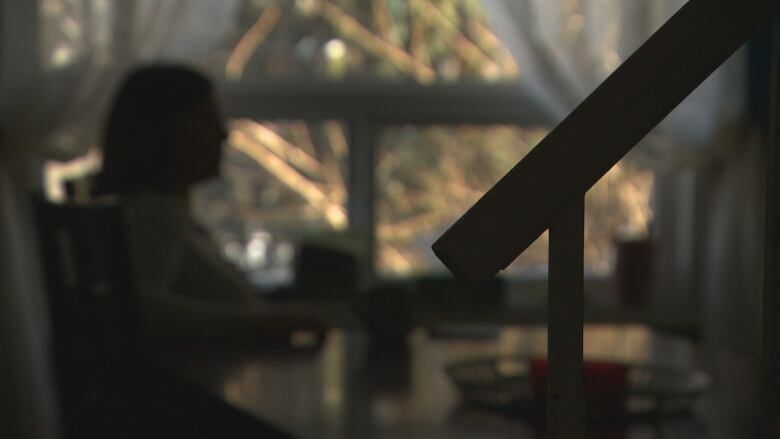 But a spokesperson for the province said there has been no change to the funding provided to the approximately 900 young adults who are aging out of care and have an agreement in place to support them, whether they're living independently or in foster care. They'll still receive a daily maintenance fee of about $30 for food, clothes, transportation and other costs, and may get other supports. The majority of foster care providers receiving service fees are already under the $20 cap, according to a department spokesperson. Young adults assessed as a Level 5 — those with high, complex care needs and low cognitive ability — are exempt from the changes, as are those with an IQ of less than 70 who are transferring to a community-living disability program. Olivia said that overlooks a large group of teens who still need a variety of supports on the road to independence, and parents who have a mortgage bill. She said it also impedes future investments like university or vocational school. "These 17- and 18-year-olds, almost every day, are drowning," she said. "They're barely struggling to keep their heads above water. And we, as foster parents, are helping them stay afloat. And this will be the effective way of poking a hole in the life raft." The province will also stop funding respite support for 18 to 21 year olds in care as of March 1. 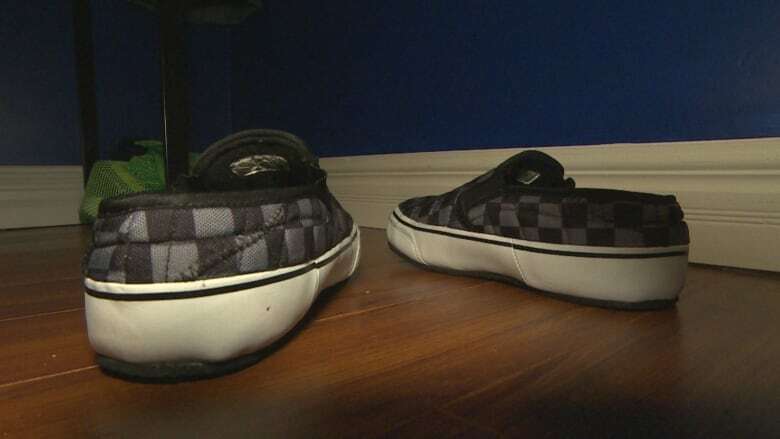 "It might save agencies or the province money, but it's hurting children," said another foster mother in Winnipeg to a 15-year-old girl with complex needs and disabilities. CBC News is calling her Marilyn. "It's hurting families. And if we don't keep these kids in our home and support them, they're going to be homeless." She provides specialized care to her daughter, for which she receives $60 per day. Marilyn's daughter has a history of trauma, causing her to self-harm. She struggles with learning and remembering things. The daily rate covers the cost of providing in-home stability, support and parenting to someone who has been in five different homes before Marilyn's, she said. Her daughter's biological family did not want her as a baby, Marilyn said, and do not want to be in contact with her now, something she has difficulty understanding. The teen is a talented artist, which Marilyn celebrates and encourages. But even when Marilyn's service rate drops, she said her daughter's need for care won't. "There's no way. She'd burn down a house. She can't remember to turn the stove off when she cooks something. She just doesn't have the skills," said Marilyn. "There's lots of our kids like that who fall through the cracks. They won't qualify for any adult services because their IQs are above or well within the normal range, but their adaptive skills are so low that they can't eat. They need reminders to clean themselves or how to do laundry or, you know, reminding them how to take the bus," she said. "If she weren't with us, I think it would be devastating for her. I know there are youth who are going to have to leave their current foster home because the foster parents cannot financially keep them." Olivia said she believes the government is banking on that. "This is our lives," she said. She became a foster mom 10 years ago, when she realized she was infertile. "I live, eat, breathe, sleep and dream foster care, and we are truly, madly, in love with our children.... I think that's what the government is playing off of, is our love," she said. "We will find a way to keep him here, to keep him safe, for 67 per cent less." Both mothers support the government's goal of preventing kids from being placed in care in the first place, and reunifying families. They say much more support is needed for biological families. But they say these changes hurt the youth who need the support now, and those who will in the future. "It will make it so much harder for teenagers to get placed [in foster care]," said Olivia. "Teenagers are already challenging to place. So who is going to now take a 16-year-old boy, knowing that in two years, their funding is going to be cut in two-thirds?" She said her son has thrived, and continues to make progress toward self-sufficiency every day in his loving, stable home. She worries for others like him who have come from trauma. "These children cannot live up to their full potential. They're being robbed by the government."